Not yellow but green! 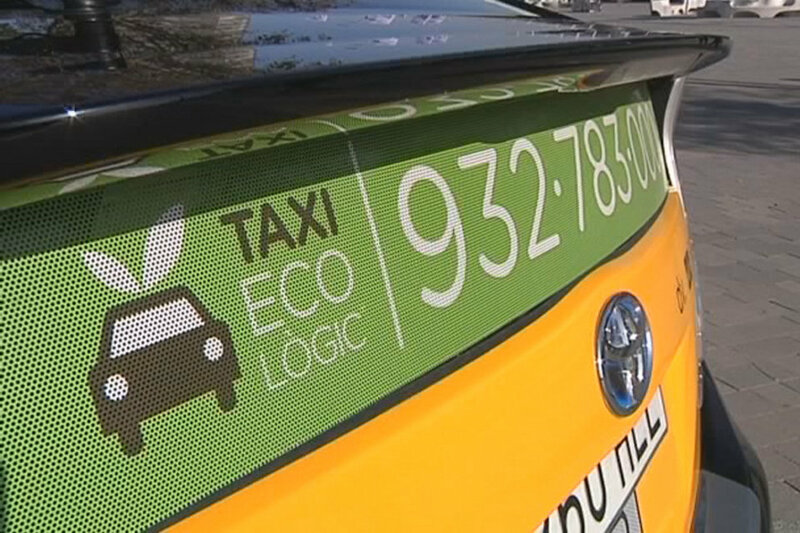 Barcelona has launched its own fleet of eco-friendly taxis. Taxi Ecològic use only hybrid vehicles, that are therefore much less polluting and silent. Other cool features: ionised air, phone chargers, free wifi, credit card payment and easy billing for returning customer or companies.